Ah, there's nothing I love more than an innovative new product - especially when it involves a drink. I know it's only Tuesday, but I'm already dreaming about the giant G&T I plan to have on Friday evening. And I learned some pretty exciting gin-related news today, which has be very thirsty all together. 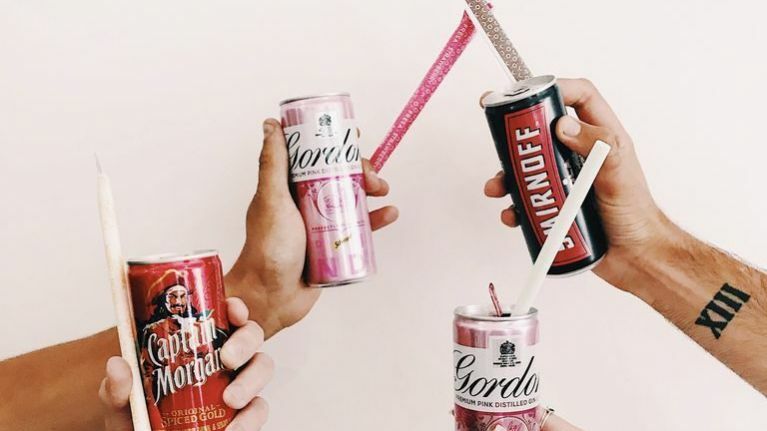 The wonderful humans at Diageo (alcohol royalty tbh) has launched a range of edible, flavoured straws. Guess what? 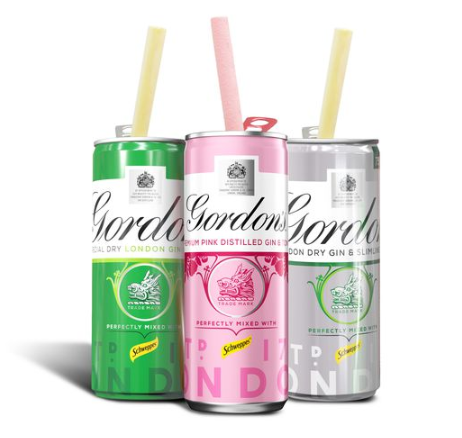 The straws were invented to specifically compliment their cans of gin. There's a lovely lime flavoured straw that they're describing as a "zesty twist" on a typical gin and tonic. There is also strawberry, which is meant to go with Pimm's and lemonade. 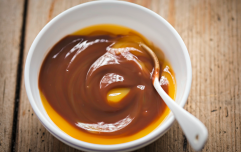 Oh, and there's chocolate, for Baileys which sounds UNREAL. Theres a lemon for Captain Morgan and another lime option is said to work well with cans of Smirnoff. So really, all angles are covered here folks!